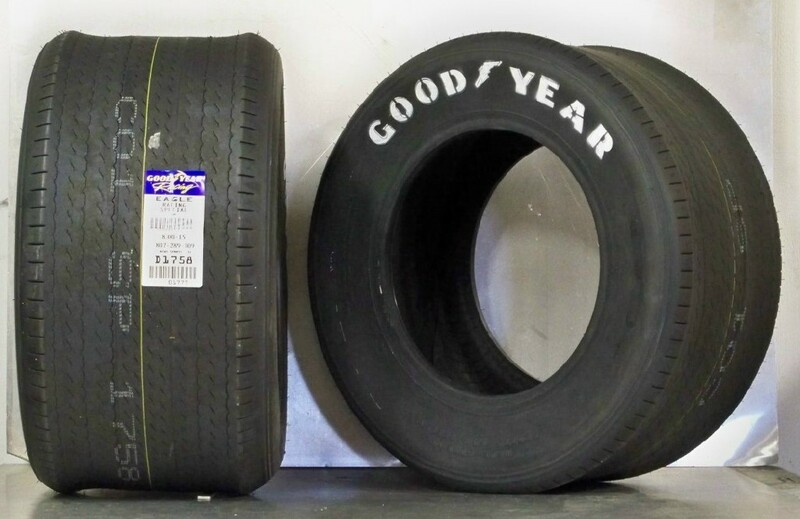 Goodyear Blue Streak treaded vintage racing tires 600-15. 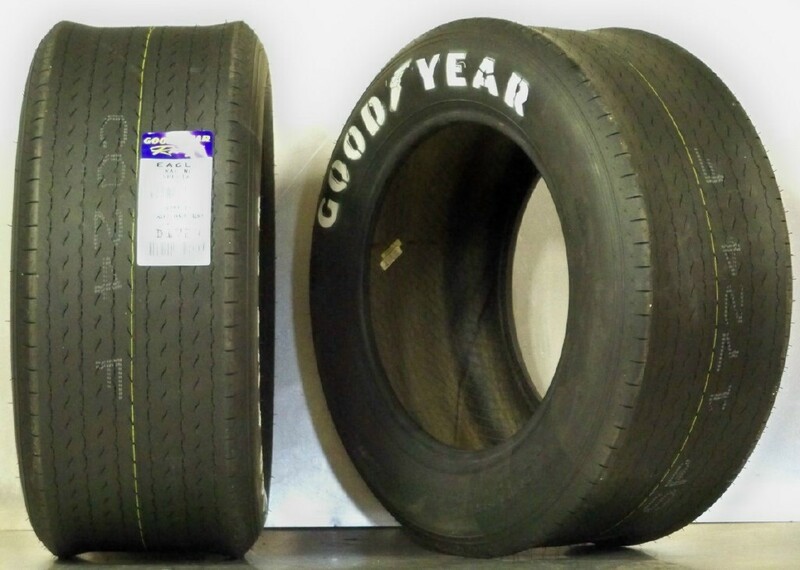 We drop ship direct from Goodyear to ensure you receive the latest batch - not older stock as offered elsewhere. Diameter 25.5. tread width 7.9.section width 10.6. fits rim widths 7 -10. Smaller diameter than the Billboard 26.5/8/15 .